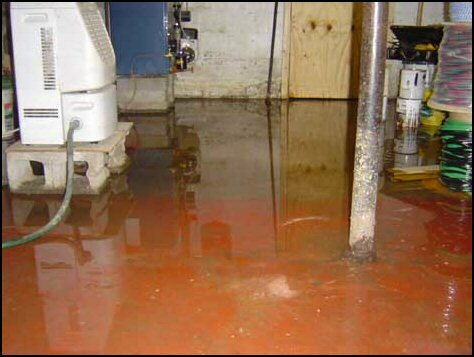 Water damage is something that can affect anyone, at any time, in any part of the world. It occurs when a considerable amount of damage by water has been done to any type of property. The type of damage often associated with this is rotting wood, rusting of steel, and de-laminating of other materials such as plywood. The damaging effects caused by water can be a slow process, which is often seen in cases dealing with residential damage. It can originate from many sources, including broken pipes and plumbing leaks in homes. However, it can also be quick and devastating, thanks to natural disasters like flash floods. Category 2 is known as “grey water” and can contain a variety of chemicals and microorganisms which can cause discomfort and even illness in humans. Examples of “grey water” include discharge from washing machines, dishwashers, and toilet bowls with urine.